Sorry all- the spellchecked version! This resurrects the argument again about whether the mandatory nature of possession in an Introductory case can comply with Article 6, the right to a fair trial. I have always argued that a review which cannot be fully independent by nature, is not a fair hearing and that therefore mandatory possession does not allow the tenant the right to a fair trial at all. If, as is argued above, the review is not an appeal, then by the time the court has granted possession because it is mandatory, the tenant has had no trial at all, let alone a fair one. New arguments afoot? Thanks for this. Is it really an art.6 issue though? The trial itself is fair, your objection is that domestic law doesn’t allow for the range of defences that you’d like to advance (e.g. that the review decision was based on an error of fact). However, given that you can take (a) a public law defence point (which could, in an appropriate case, include material error of fact) and (b) a proportionality defence (which can involve the court deciding any necessary issues of fact), surely that (it will be said) is enough? I know that the argument has moved away from Article 6 from the early days of Intro tenancies… but in a situation where the defendant cannot raise any defence at all because what the claimant claims has to be granted on mandatory termsthe court hearing is not a trial at all and , save for a Pinnock-type defence, cannot be a fair trial; (Parallels could perhaps be drawn with the conditions for setting aside judgment in default, CPR 13 etc, i.e, not a mini-trial). Perhaps in the light of Pinnock there might be an appetite to raise Article 6 afresh (after all it’s not a speeding ticket or any similar offence which attracts strict liability, it is someone’s home). I am yet to be convinced that a Government can go so far in trying to achieve a legitimate aim that it can deny someone a fair trial of the facts, which is prima facie a breach of the right to a fair trial. I am not a learned friend so please convince me, i won’t be bored by any sort of complex explanation. But it’s not right to say that the “defendant cannot raise any defence at all”. 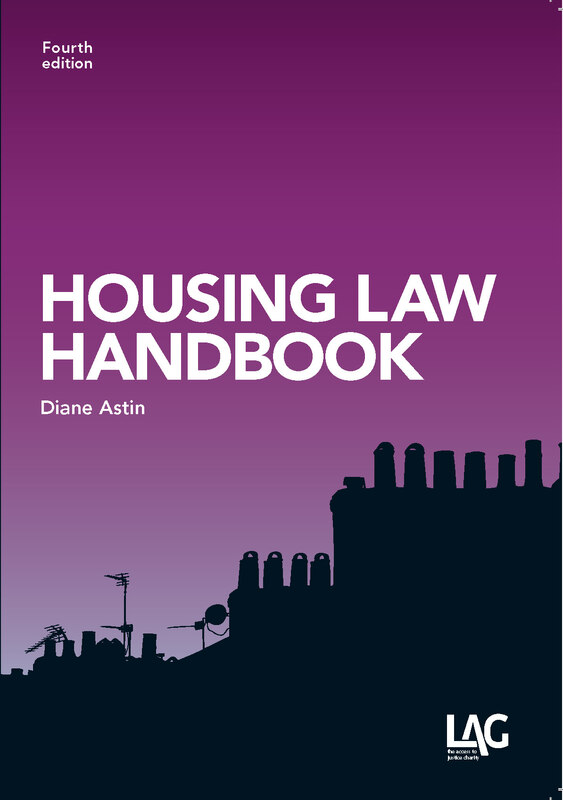 In an Introductory Tenancy case, the tenant can argue that (i) the correct procedure hasn’t been followed; (ii) there is a public law defence; and/or, (iii) it would be disproportionate to make a possession order in all the circumstances. I can’t see any art.6 issue there. There is still a “fair and public hearing” before an independent tribunal. I suspect we’re talking slightly past each other though! I accept much of what you say, but I think it is more fundamental than that. The whole mandatory possession ethos is a breach of Articles 6, and 8. My point is that we have accepted it and Pinnock gives us an opportuinity to re-visit. If a tenant’s behaviour is genuinely bad for whatever reason, a judge can use his/her discretion in considering whether it is reasonable to grant possession and where they have found it reasonable, going behind such a decision is very difficult anyway, on appeal (though I did manage it twice in the past). 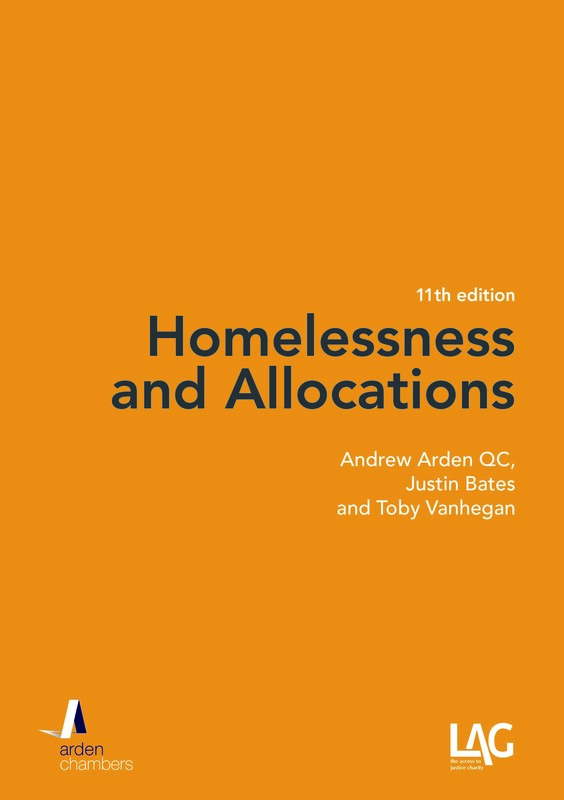 Losing one’s home is only one step down from losing one’s liberty and there is no mandatory or summary equivalent of the housing statutes for an indictable offence (not yet anyway). I trust you are playing devil’s advocate in this argument, or perhaps you were the drafter of the legislation? (tempted to put lol here). I wouldn’t say that Pinnock lets us argue whether the behaviour was genuinely bad per se. The court can determine disputes of fact to the extent that it is necessary to do so. 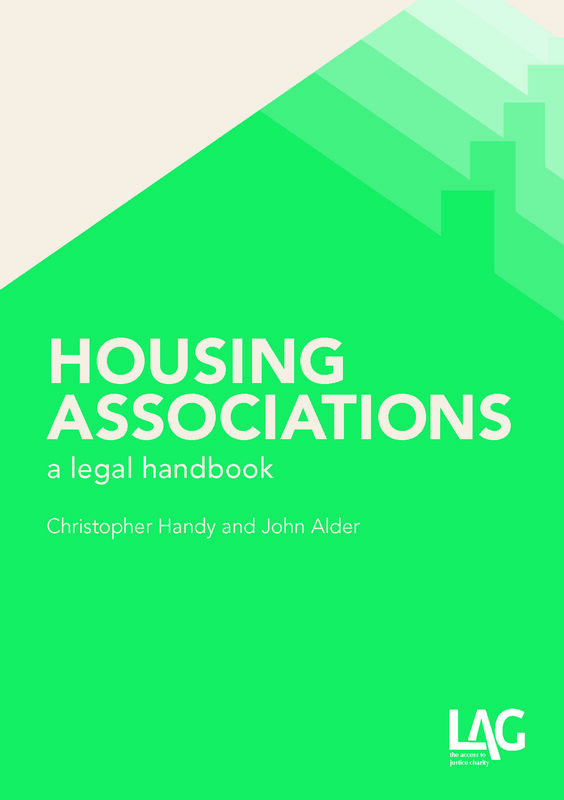 See Holmes v Westminster CC for example, where it didn’t matter whether the housing officer had been intentionally or accidently assaulted as that was (said the High Court) a distinction without a difference in that the authority were entitled to take possession procedings either way. Your real objection is the mandatory grounds at all. Here you and I agree entirely (i.e. that they’re generally a bad thing and should be as narrowly construed and used in the most limited of circumstances, if at all). But I can’t see how you can argue that mandatory grounds are unlawful. One of the issues in Pinnock was whether the demoted tenancy scheme was compatible with Art.8 for being, in effect, a mandatory ground. It was, said the SC, because the order could only be made if it was lawful to do so. So it wasn’t really mandatory. The problem is that “lawful” is a pretty low threshold. Hi thanks for your insightful responses. I can’t argue that mandatory grounds are unlawful as they are enshrined in statute…but that the statute is incompatible with Articles 6 and 8 and that the legitimate aim needs re-visiting by the ECHR…we just need the right case…! So, you want the ECtHR to say that mandatory grounds are contrary to Arts 6 and 8. But (playing Devil’s Advocate), do we actually have any mandatory grounds any more? Post Pinnock, you can always take proportionality. Aren’t you saying that you always want a full trial on the facts and that anything less is a breach of Arts 6 and 8? Related to this, from memory the Irish courts have held that various mandatory grounds (NTQ, I think) violate Art.6. I’ll try and dig those out and see if they’re relevant to our chat!